“Like” Us On Facebook To Win A $500 Meat Package! “Like” Passanante’s Home Food Service on Facebook by midnight on August 30th for a chance to WIN a huge gift package filled with assorted steaks, chops, burgers, chicken, seafood and organic veggies! The lucky winner will receive the tasty package via UPS by August 30th — just in time for your Labor Day celebration! 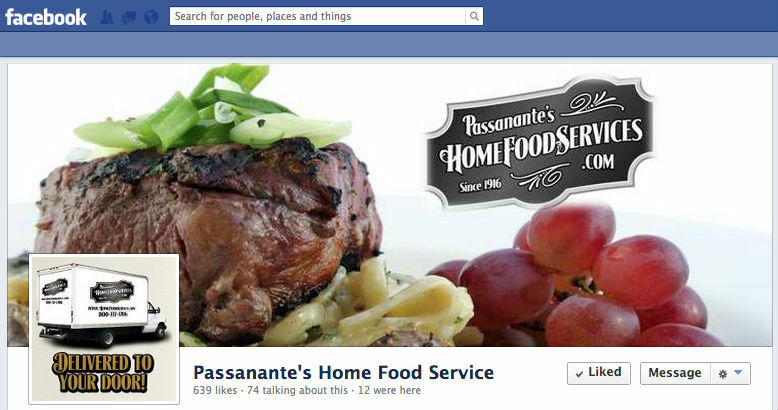 This entry was posted in Promotions and tagged Passanante's Home Food Service, Promotion, WIN by Passanante's Home Food Service. Bookmark the permalink.